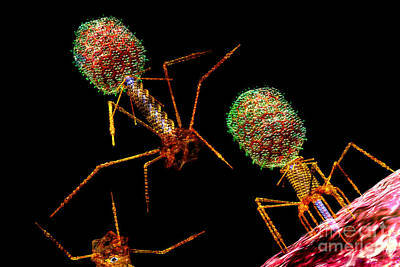 Viral images. Some look like bright flowers, some like spaceships, some like bullets, and others like nightmare insects. 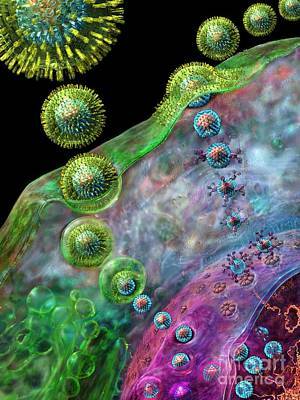 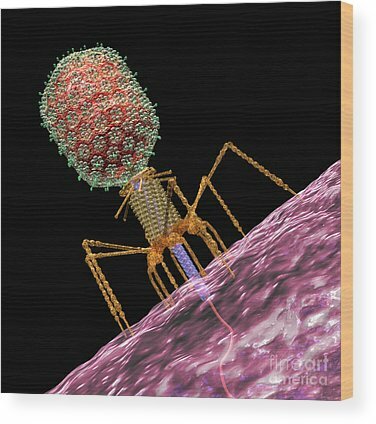 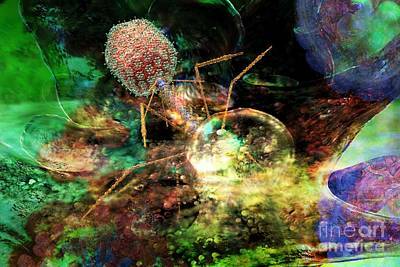 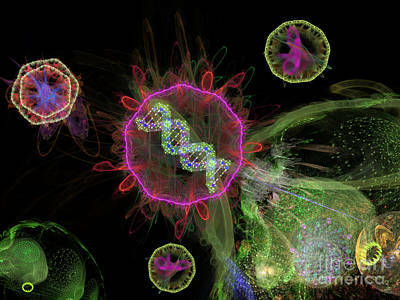 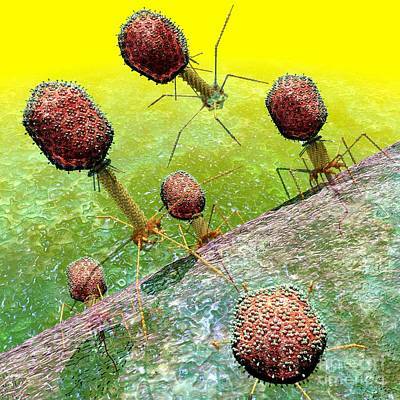 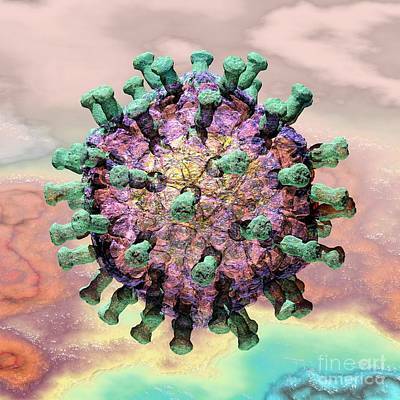 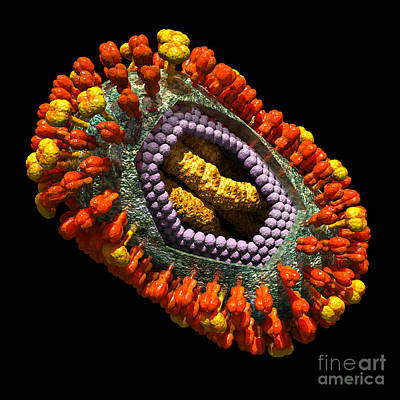 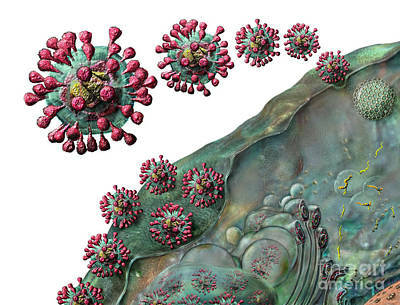 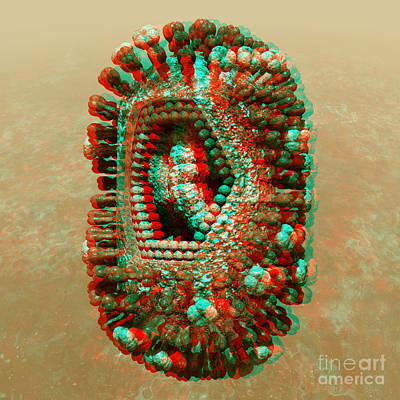 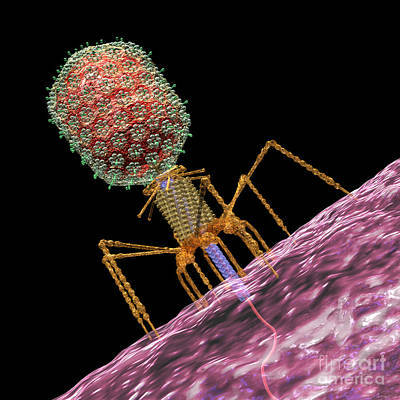 Here you will find influenza, HIV, Lassa, Rubella, Rotavirus, Measles, Bacteriophages, and other major virus species stepping their way through their tiny landscapes. 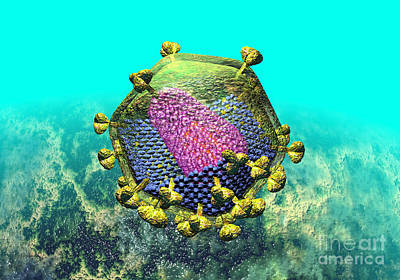 Deadly but beautiful. 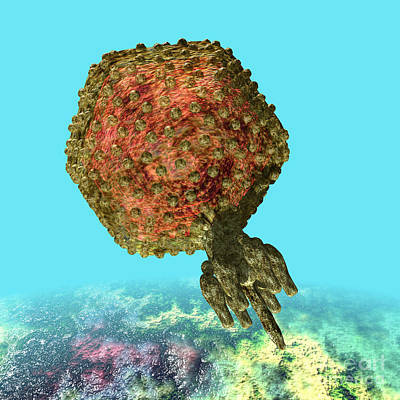 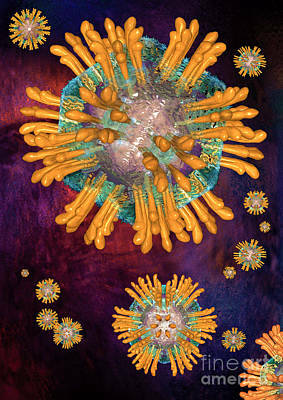 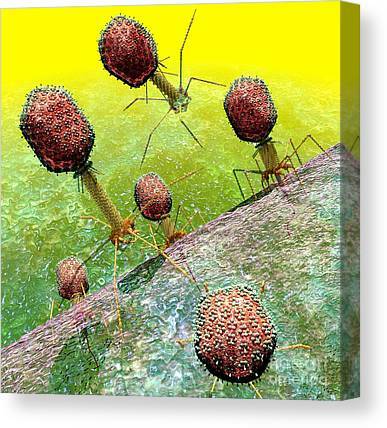 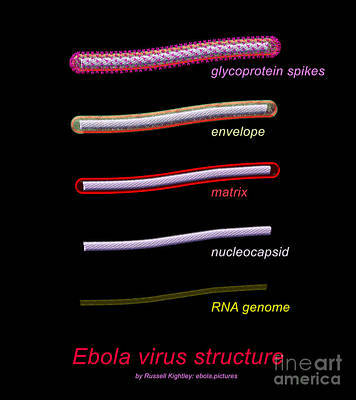 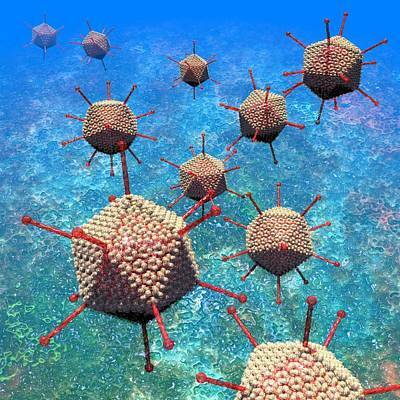 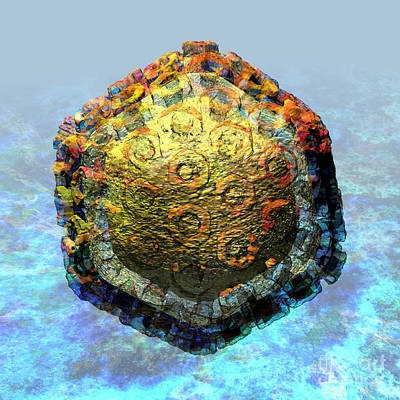 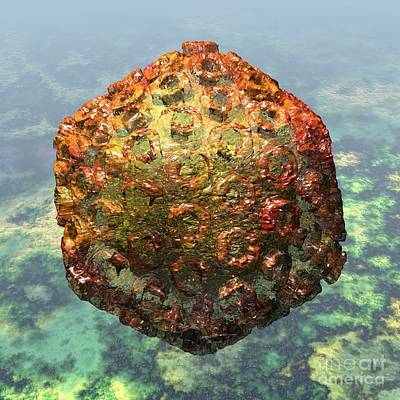 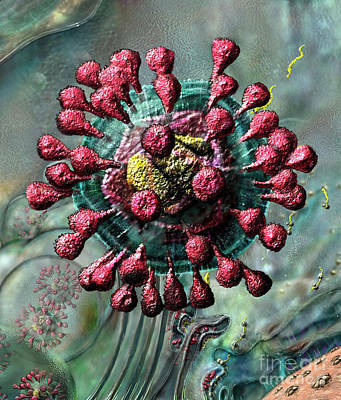 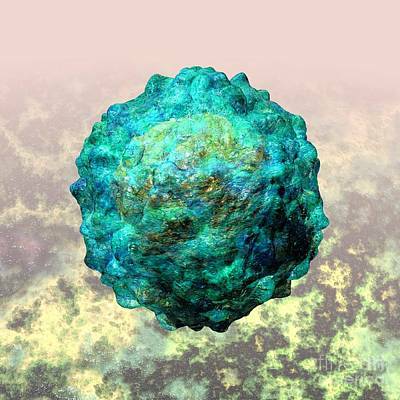 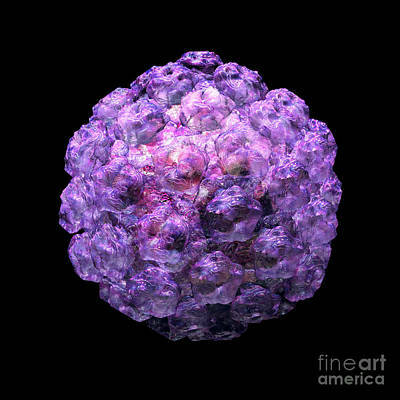 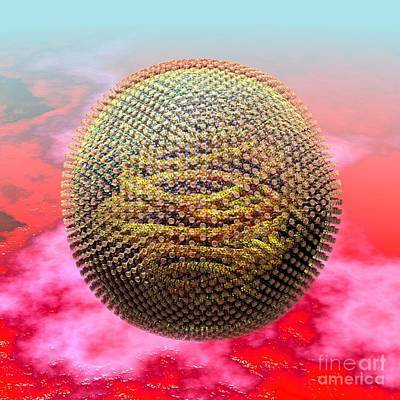 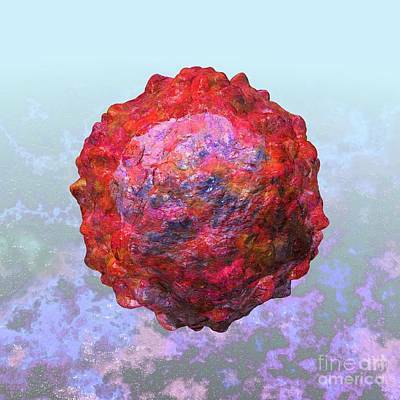 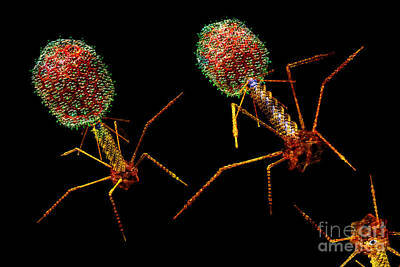 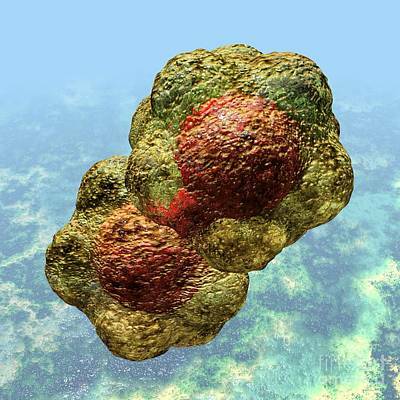 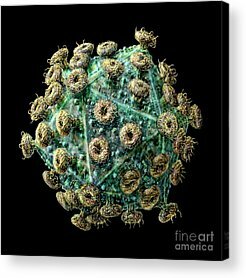 I have been painting and modelling viruses for many years (since the mid 80s). 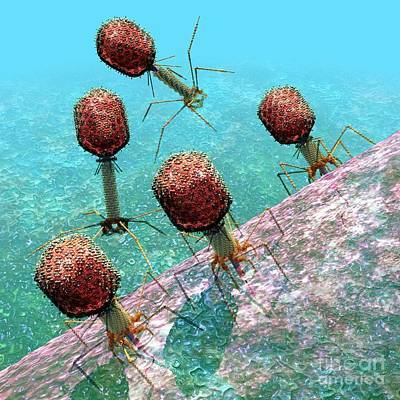 These little protein machines are always fascinating. 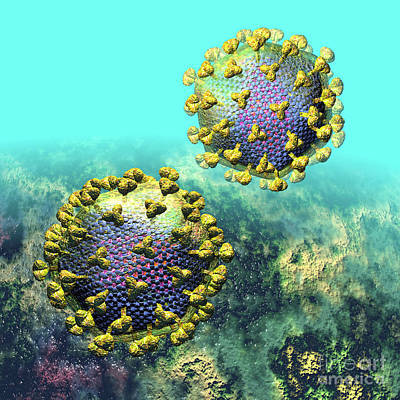 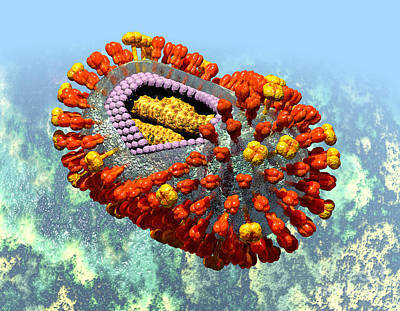 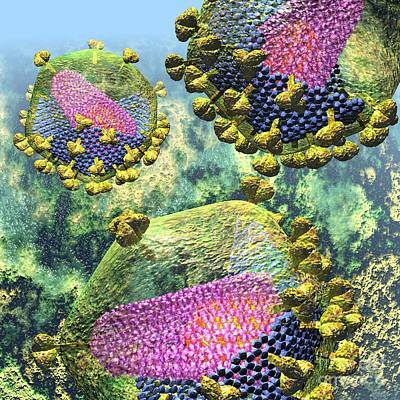 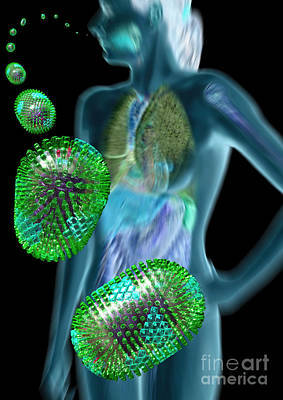 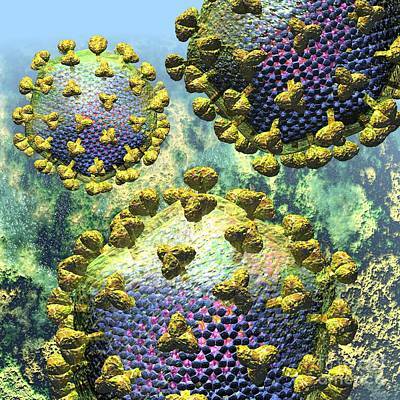 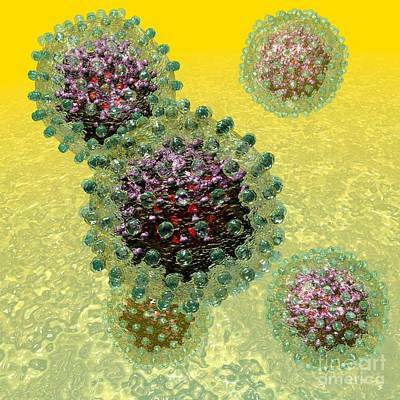 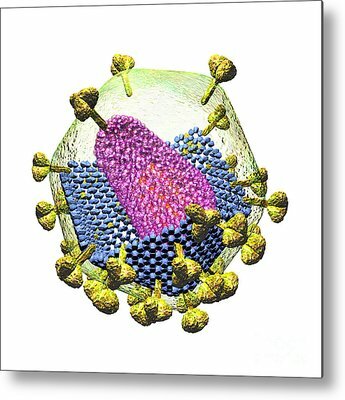 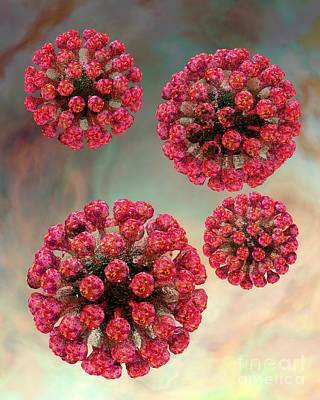 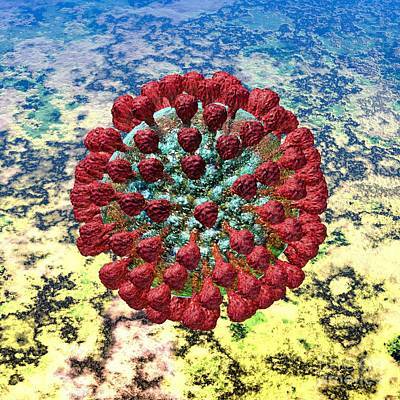 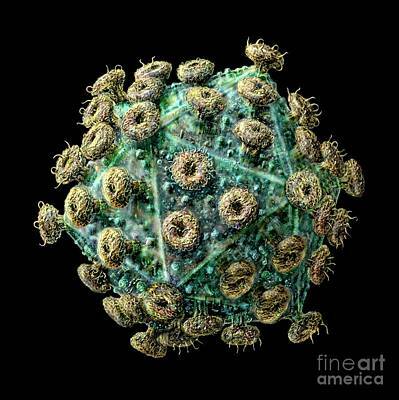 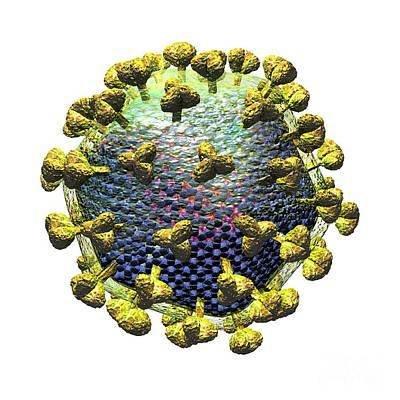 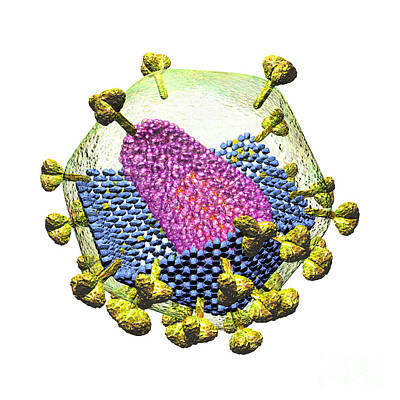 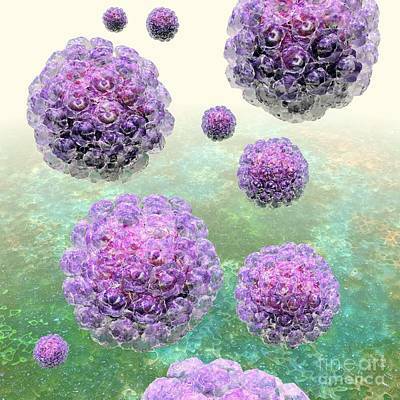 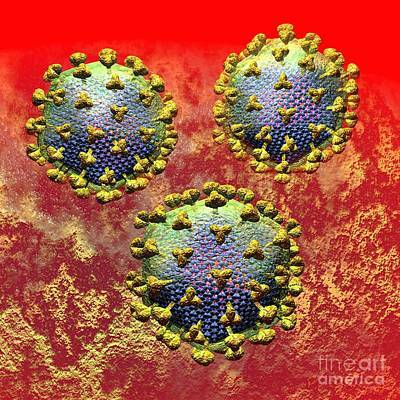 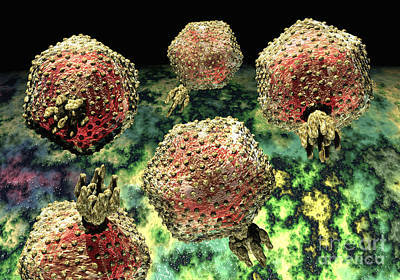 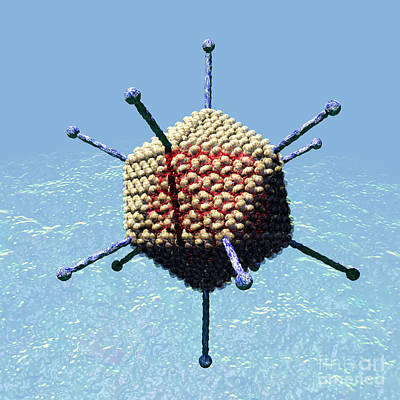 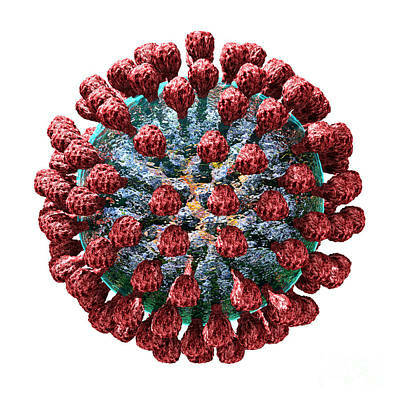 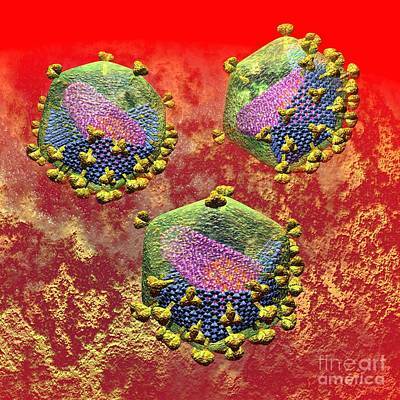 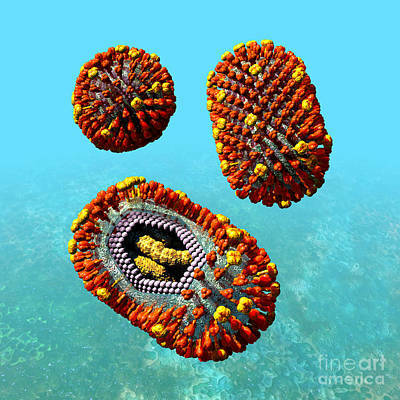 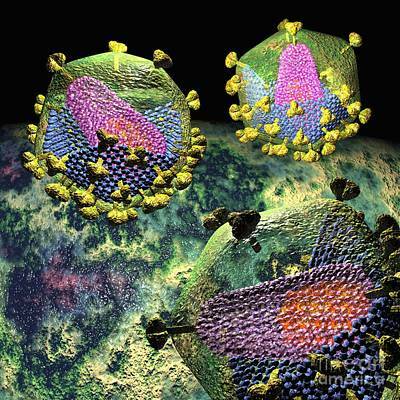 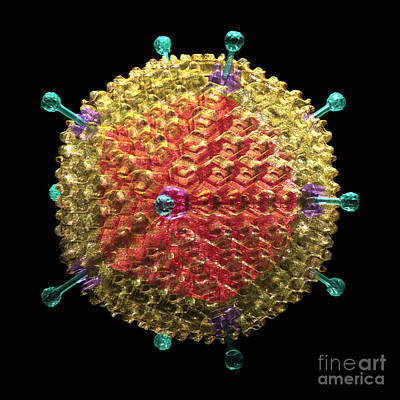 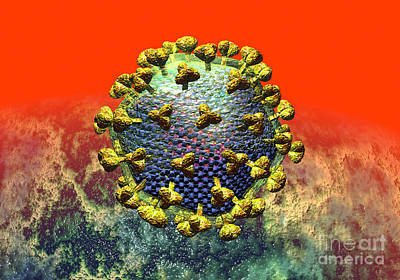 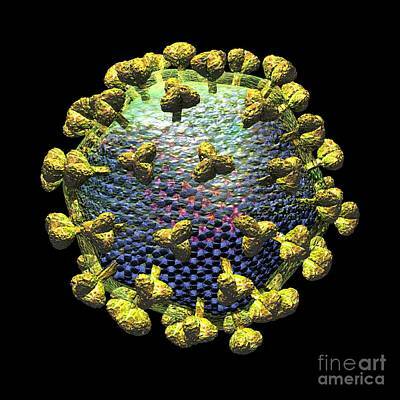 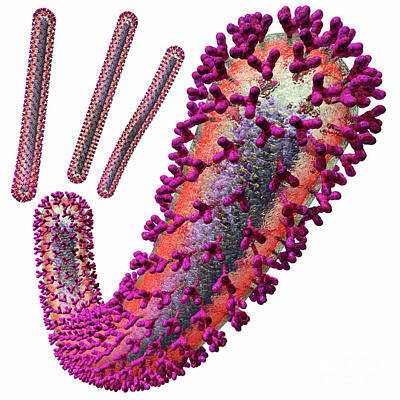 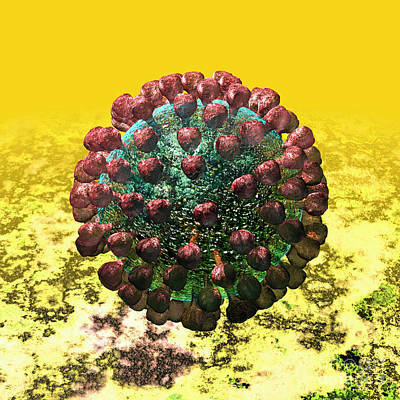 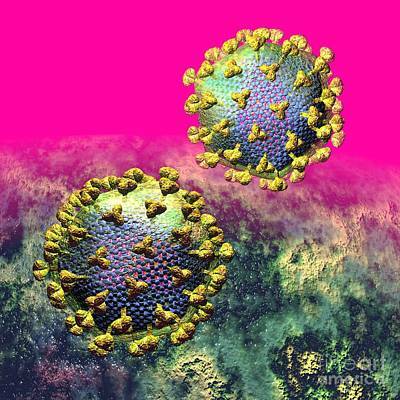 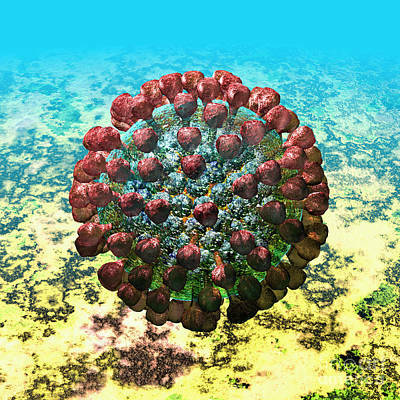 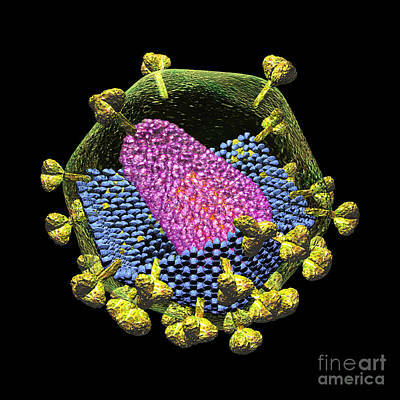 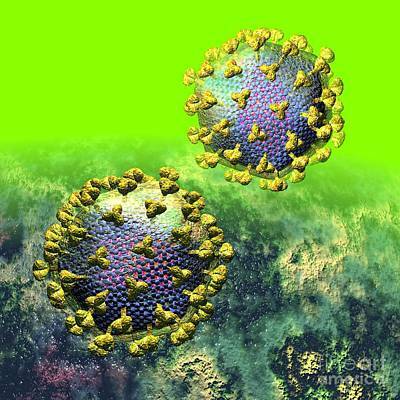 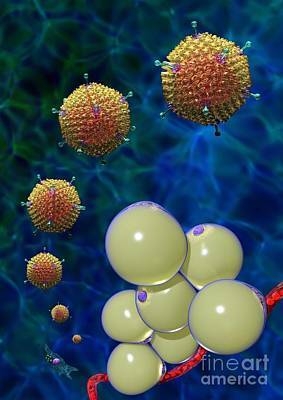 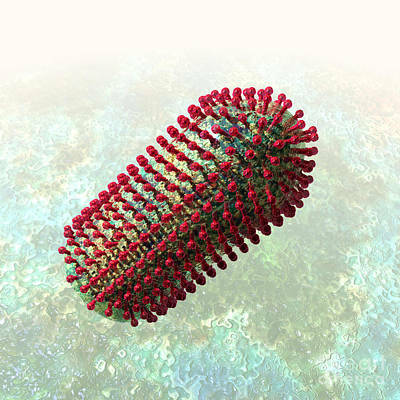 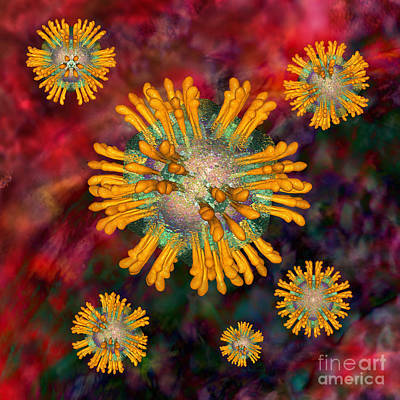 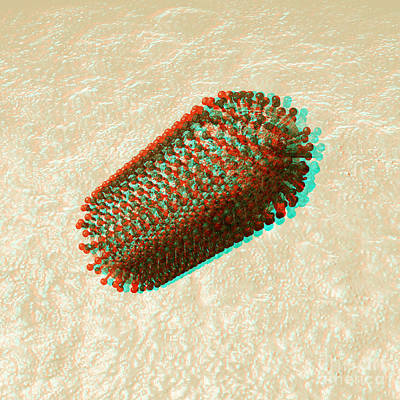 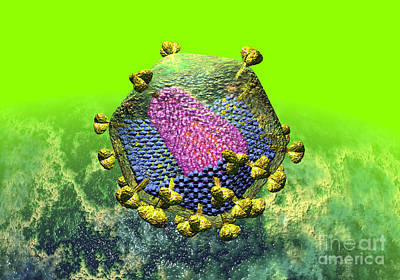 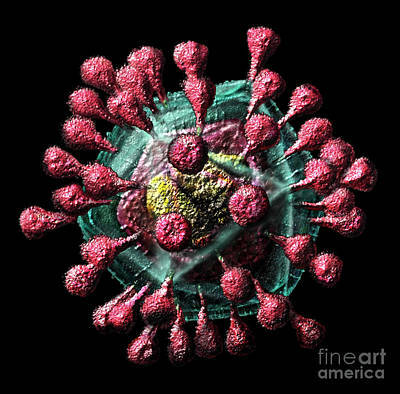 Hepatitis C Virus Particles Or Virions.